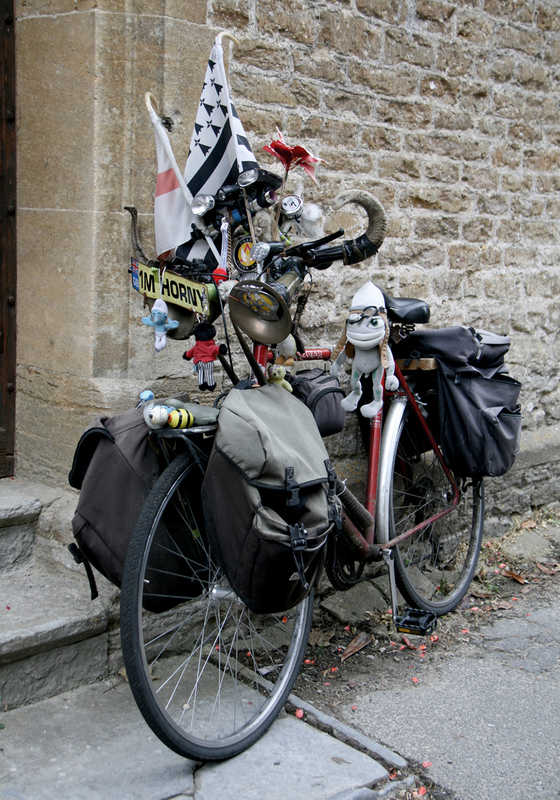 More than just a vehicle, Smudger’s Bike is a collection of found and donated objects that have been brought together over years to create a moving museum of the stuff found by the side of the road; often rested up beside a local pub or honking passers by with a tone of confident belonging. In return for the loan of the bike the artist made Smudger a replacement, taking inspiration from the two villages connected by their shared journey. Both bikes were exhibited at the OSR Project Space, Lanes Hotel, local pubs and on the journey in between.